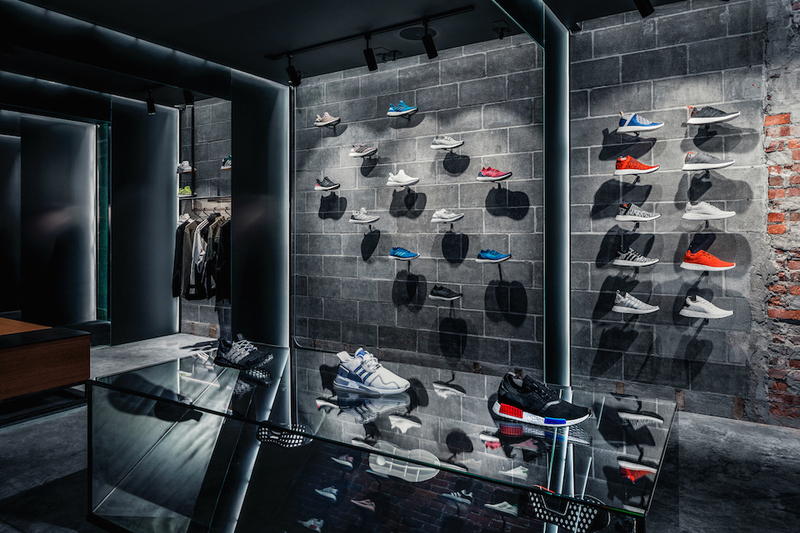 adidas have collaborated with Boston retailer Concepts to open an exclusive boutique. 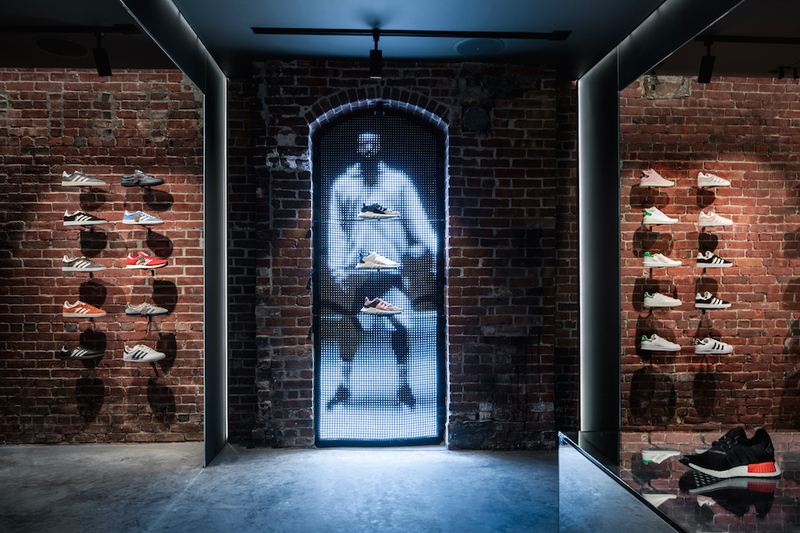 Opening on August 25, 2017 — the streetwear emporium is the latest addition to Newbury Street’s lineage of high-end specialty stores, eateries and galleries in Boston, Massachusetts. 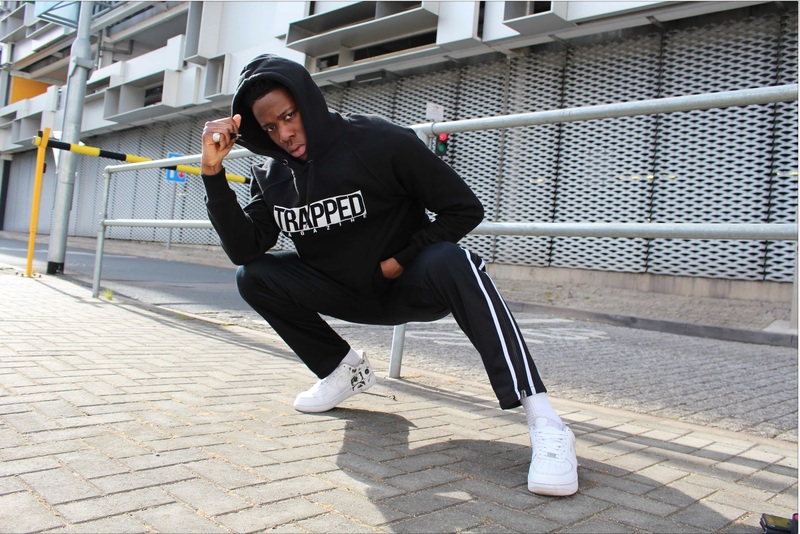 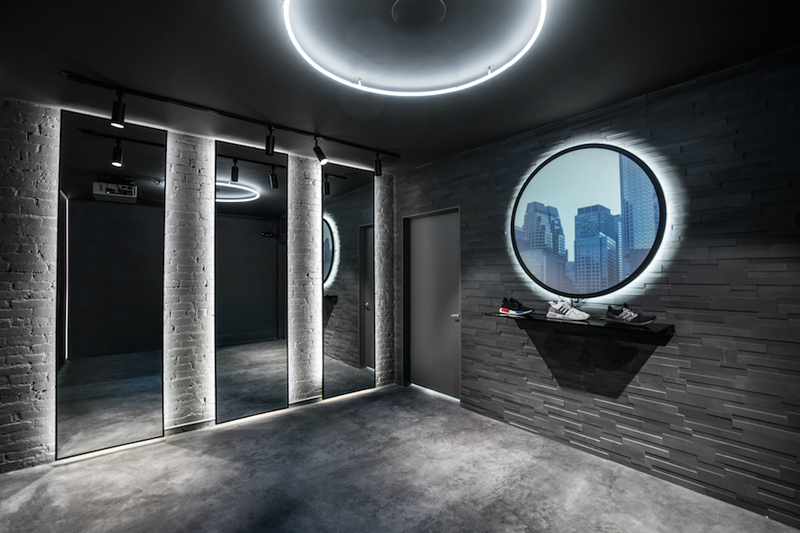 The store prides itself on minimalist aesthetic and giving sneaker enthusisats an innovative experience including sought-after YEEZY styles, footwear from adidas’ longstanding collaborations with designers including Raf Simons, Rick Owens, Stella McCartney and Kolor, among others, as well as apparel.